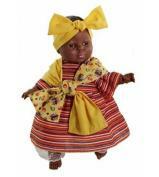 A beautiful range of soft dolls representing eight world groups- African, Oriental, South American, European, Arabian, Asian, Red Indian, Eskimo. 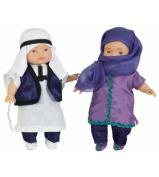 Each world group is represented by a boy and a girl. 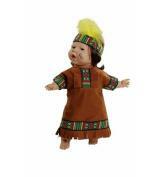 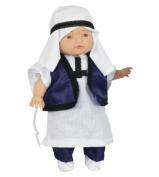 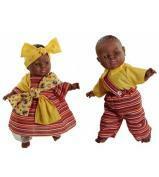 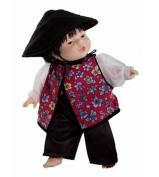 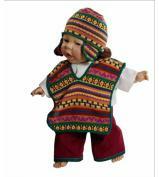 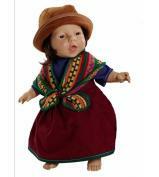 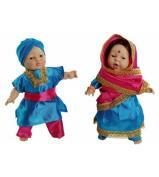 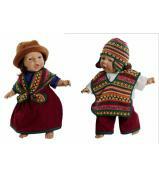 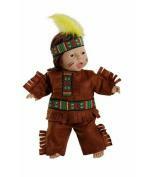 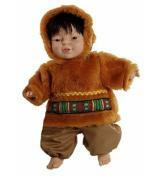 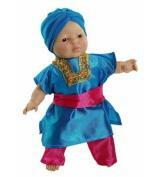 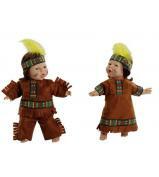 Each doll is dressed in a style typical to the region. 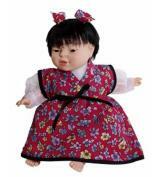 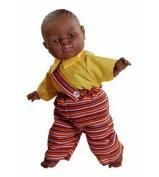 The prevailing facial features, hair type, and skin tone of each world group are clearly shown in the dolls' faces. 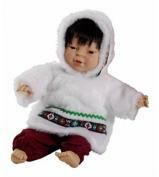 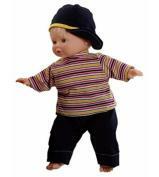 The dolls have soft bodies for a warm and cuddly feel. 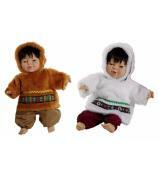 The clothes are washable and the bodies can be sponged clean.